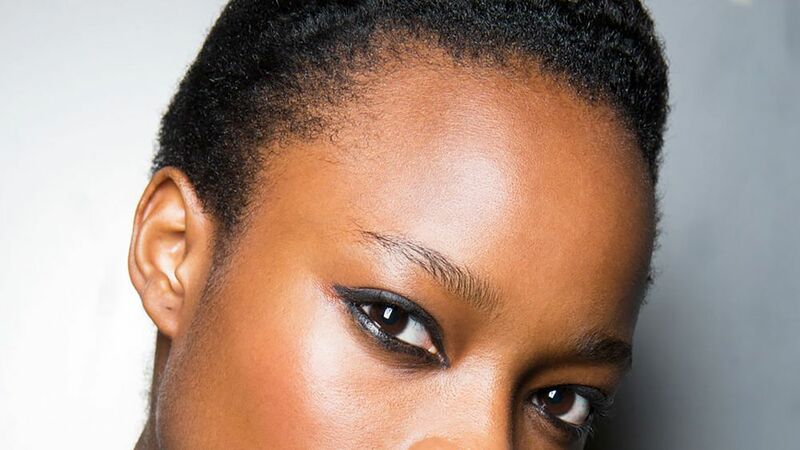 Ten beauty lovers reveal their very favorite black eyeliner pencils of all time. 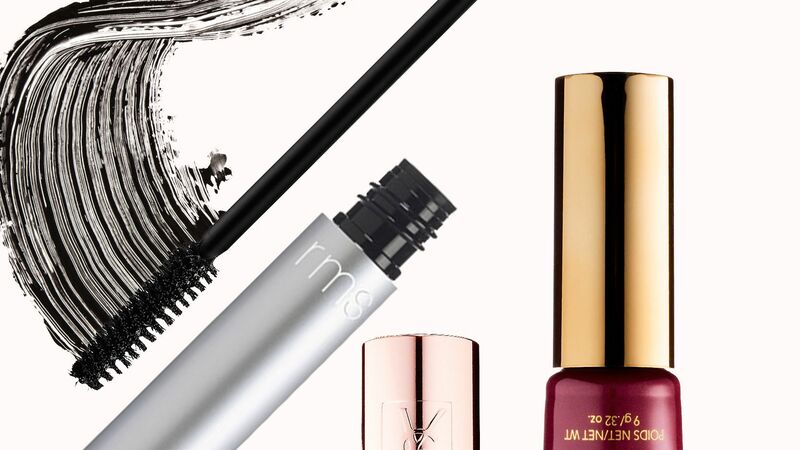 Your fullest lashes yet are just a few swipes away thanks to these new volumizing mascaras. 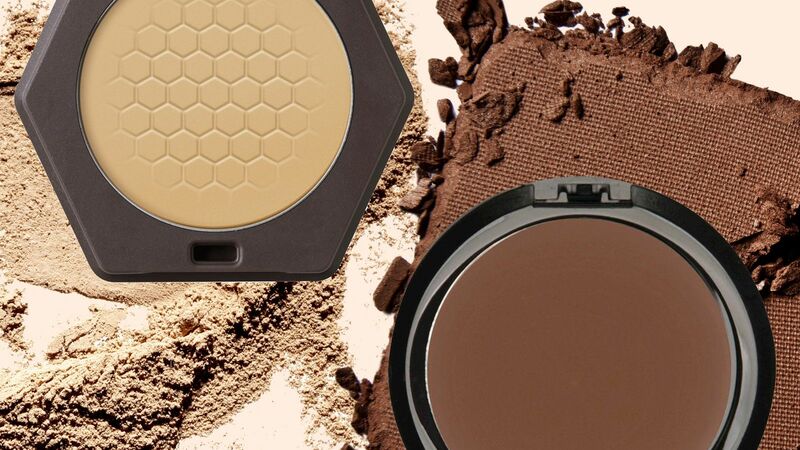 From Maybelline to Honest Beauty, these drugstore foundations won't get cakey and will convert even the most loyal liquid foundation lover. Click here to shop our favorite beauty buys. The Maybelline New York Global Makeup Artist on her journey from the Air Force to the A-List.